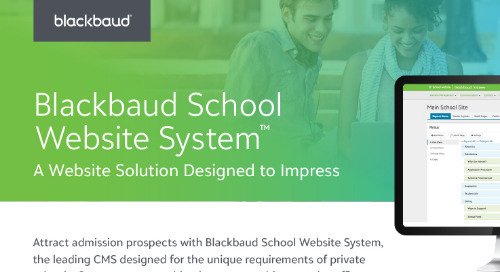 Make a strong first impression with Blackbaud Enrollment Management SystemTM (formerly onBoard®) by providing admission candidates with a single login experience to apply, track application status, make enrollment decisions, and submit contracts. 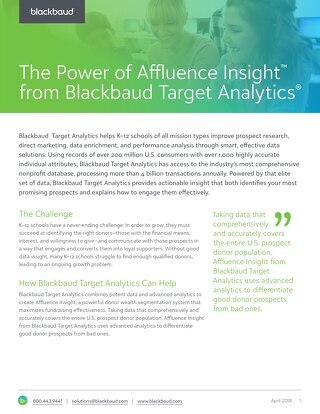 This eliminates data stress and saves time for admission staff members, so they can focus on what’s truly important—building relationships with candidate families. 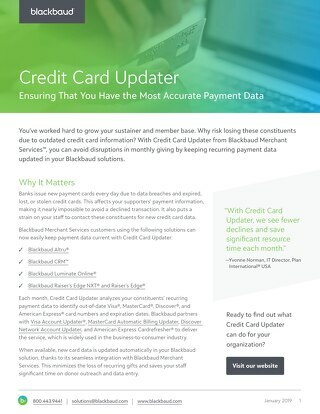 Simplify the student application process. 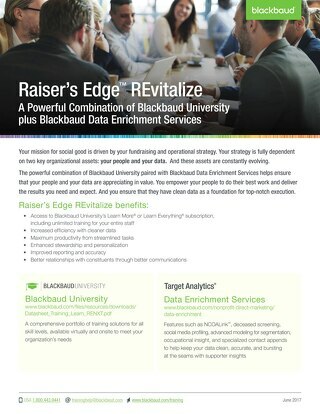 How can Blackbaud Enrollment Management System (formerly onBoard) help connect your whole school? 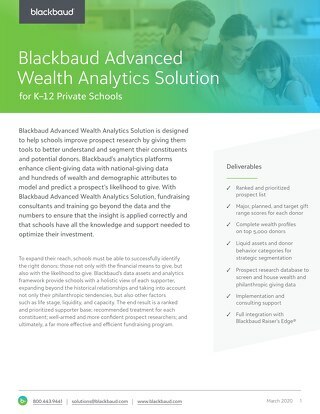 This is your whole school connected with Blackbaud. 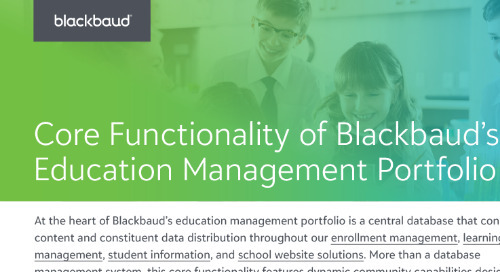 Please download the document above to learn more about Blackbaud Enrollment Management System features.